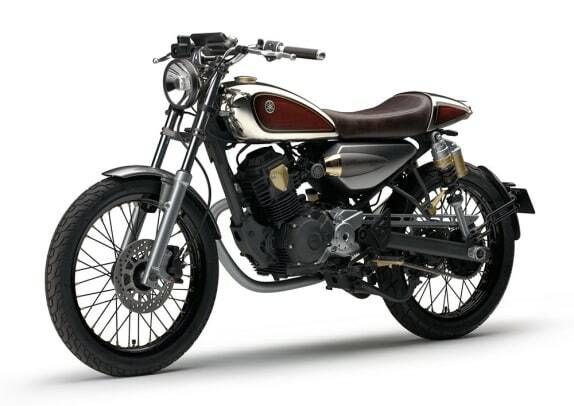 The bikemaker offers a sneak peek of things to come. 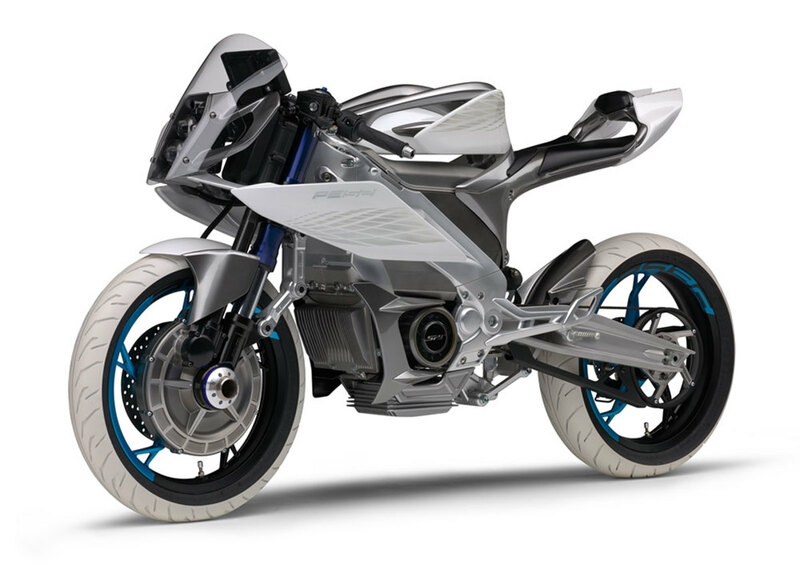 Yamaha is showcasing an array of bikes that preview their newest developments in electric vehicle technology and of course, good ol&apos; gas-powered motorbikes. 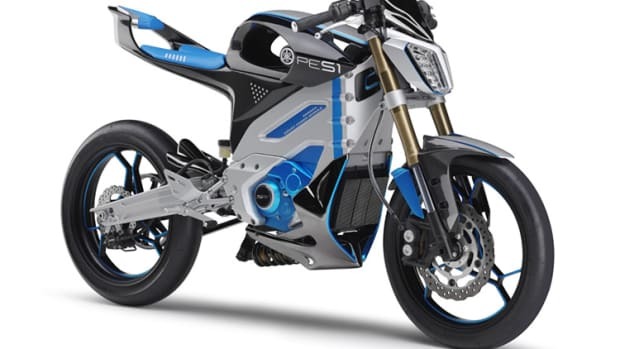 One of the big highlights is their PES2 Concept, an electric superbike that uses their "Yamaha Smart Power Module" that sits inside a monocoque structure that doubles as the bike&apos;s frame and features an additional electric motor inside the hub of the front wheel for added performance. 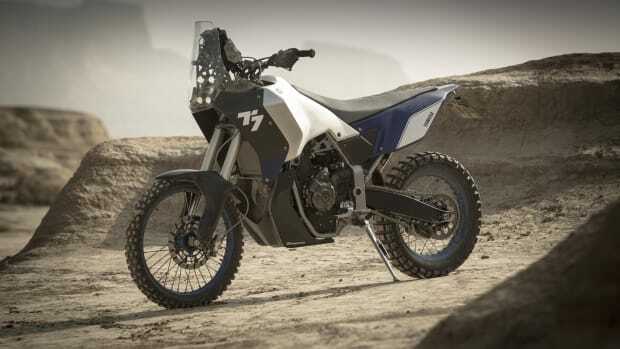 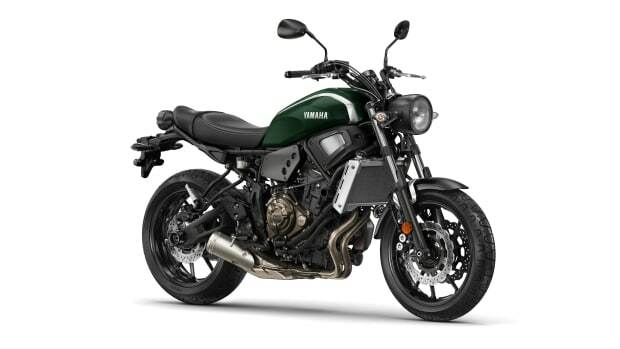 Other models of note include an off-road EV model that you can view in the gallery below and a sleek lighweight sport bike that has a cafe racer design complete with wooden panels and woodgrain detailing.